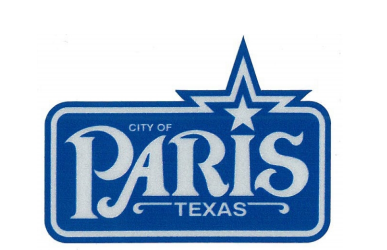 The City of Paris Sanitation Department will be closed Thursday, November 22, and Friday, November 23. Usual collection will resume on Monday, November 26. The Compost Site will close on Saturday, November 24.